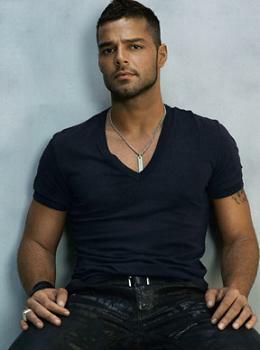 ashlee nicole spills | blog: Ricky Martin Comes Out . . .